Special Day Cars are available for Rolls Royce Phantom chauffeur driven wedding car hire in Milton Keynes and Bedford. 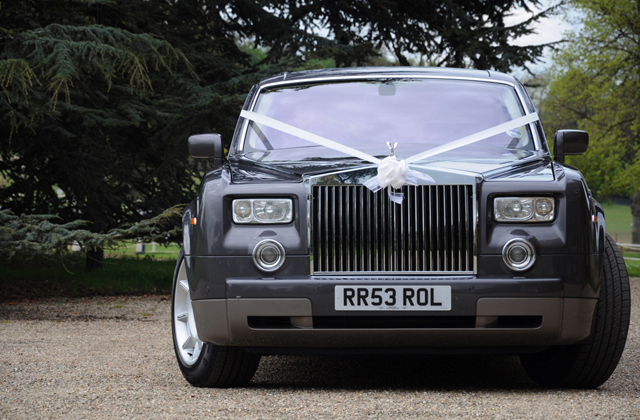 Rolls Royce is the ultimate in luxury making it the perfect choice for a wedding. The Phantom is both impressive on the outside and spacious on the inside. Which makes this dream car desirable to a bride with a big dress or a bride and groom with the wish to travel in pure luxury throughout their big day. The Roll Royce Phantom wedding car is available for chauffeur driven hire in the Milton Keynes and Bedford region. 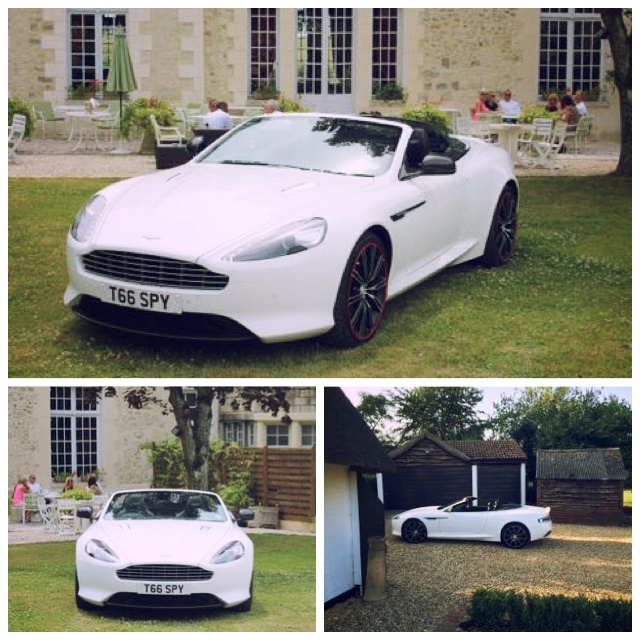 With this vehicles exotic car status it is highly in demand so it is important to book early to avoid disappointment. Costing an amazing quarter of a million pounds you couldn’t put a Rolls Royce Phantom wedding car on your wedding gift list. You could instead hire a chauffeur driven Rolls Royce Phantom for an unforgettable entrance and a glamorous arrival. Perfectly fusing hand crafted coach building and state of the art technology, the Rolls Royce Phantom simply cannot be beaten on elegance. The Rolls Royce Phantom is the definitive car for splendor, creating ever lasting memories and making unforgettable impressions. Call now and speak with a member of our team on 07800589792. Please click here to view our Rolls Royce wedding cars.